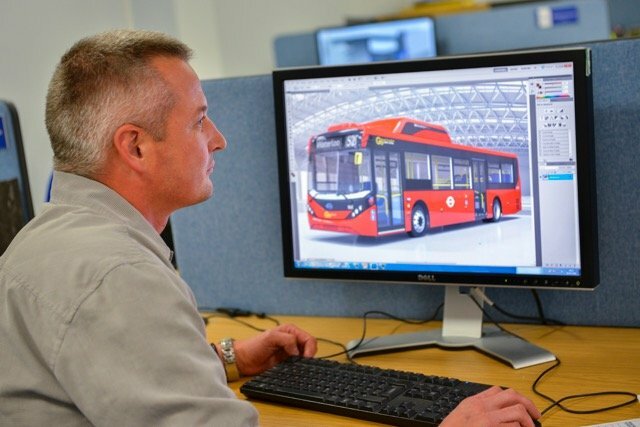 Bus and coach manufacturer, Alexander Dennis Limited (ADL), is to hold a series of four Careers Roadshow events at key UK locations this September to highlight available job opportunities. Openings include engineering roles at all levels to support the manufacturer’s growing development of passenger-friendly low and zero emission buses for domestic and international markets. ADL is looking for Design Engineers, Lead Engineers and Principal Engineers across all its disciplines of chassis, body, electrical, test & development and homologation engineering. Candidates could be based at any of the company’s locations in Scotland, the North of England and Surrey. ADL also hopes to attract graduate talent as well as looking for qualified Project Managers, Procurement Engineers and Commodity Buyers/Commodity Managers. The events will take place in Manchester, York, Guildford and Glasgow on dates between 10 & 25 September 2018, each running from 12pm to 8pm to give interested people the opportunity to visit in their lunchbreak or after finishing work in the evening. Senior engineers and other members of the ADL team will be on hand to talk about the roles the company is seeking to fill, and to kick-start the application process. Alexander Dennis Limited (ADL) is Britain’s biggest bus and coach manufacturer and a global leader in the manufacture of lightweight, fuel-efficient vehicles. It employs 2,500 people and supports a further 1,500 through build partnerships in Europe, Hong Kong, China, Malaysia, New Zealand, Mexico, the USA and Canada.